Affinity Solutions, a purchase-driven marketing solutions provider has partnered NinthDecimal which provides mobile audience intelligence platform, to give retail brands the ability to identify actual foot traffic and purchase behaviors generated from media campaigns. The duo aim to provide full funnel visibility into customer conversions, from ad exposure to store visit to purchase, to enable marketers to better understand campaign effectiveness and apply those insights to optimize their marketing efforts across media channels, creatives, and strategies. “Understanding consumers’ offline purchase behavior and making it more actionable is very compelling for marketers who want to recognize what is driving customers into stores. 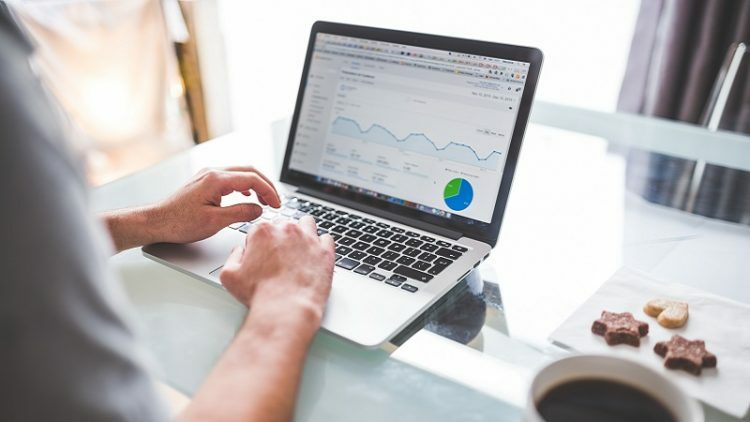 Through the joint attribution offering, marketers can create an important connection between media campaigns and actual business results, which leads to a higher proven ROI,” said Amit Seth, President, Affinity Solutions. The partnership will connect Affinity Solutions’ measurement solution and its merchant-level purchase data for retailers with NinthDecimal’s offline attribution solution, Location Conversion Index (LCI). This would provide insights into the physical and transactional behaviors of consumers after they have been exposed to marketing campaigns across mobile, online, and TV. “Understanding the link between store visits and purchases is one of the most critical insights for success in the rapidly changing and competitive retail industry. Our partnership with Affinity Solutions establishes one of the most compelling closed-loop measurement offerings available to answer every marketer’s biggest question – is my advertising driving business results?,” said David Staas, President, NinthDecimal. The new joint solution leverages NinthDecimal’s device-to-household graph that maps ad exposure data gathered by the company to Affinity Solutions’ purchase data in a privacy-friendly manner. With this information, brands can answer important questions about their campaigns, such as what advertising tactics are best at driving people into stores, what’s best at getting them to purchase, and if their campaign got customers to visit more frequently or make more purchases.